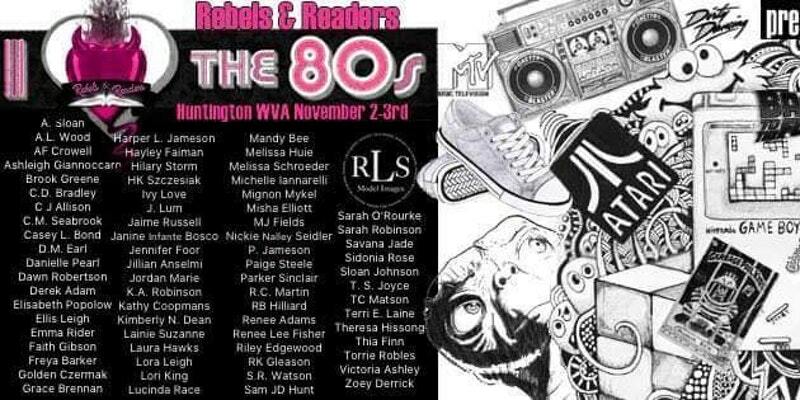 Do you see the amazing list of authors attending RARAE18 in Huntington, WV on Novemeber 2-3rd? It’s completely drool-worthy and I, for one, will be fangirling all over the place. I’m so excited and I’d love to see you there! The tickets are selling fast so don’t wait too long. 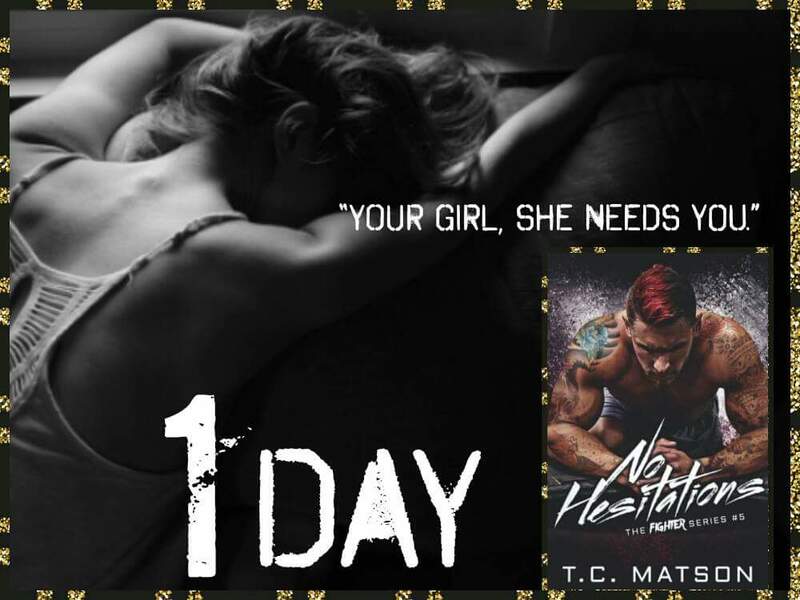 Tomorrow is the day and I am officially freaking the hell out. I’m so excited for you to have the last leg in Ryker’s story in your hands. Have you visited my author page on Facebook? 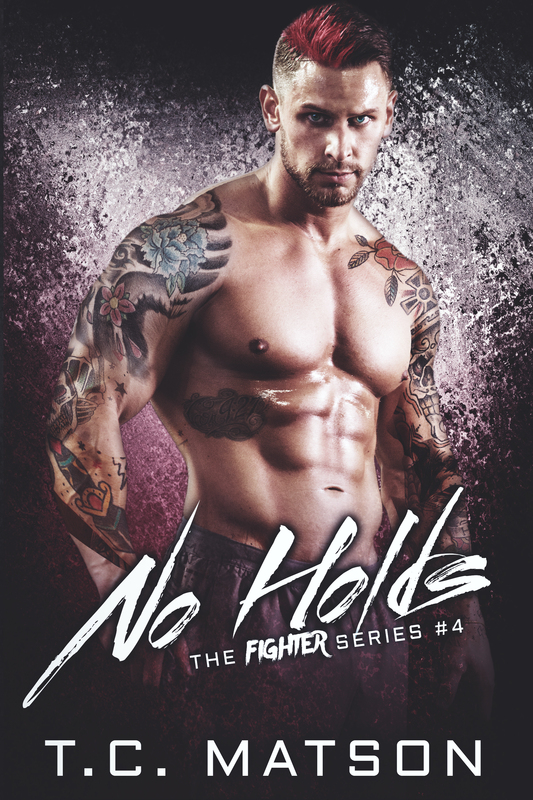 I’m having a giveaway for a signed copy of No Holds and some new swag. Head over to Facebook now and enter to win. Giveaway ends June 8th. I’m always left with an open wound, hurt, broken, and uncertain where we stand. I meant my words when I said he was just a shell. He’s empty. I’m empty. We don’t laugh. We barely talk. And there’s not much contact of any sorts without anger. Even under the same roof, we can be standing in the same room and not exchange a look. Once he used to eye me from across any room. In those very glances, I could feel the depth of his love for me. His stares would pierce my soul and I could feel his want, his need for me. But those very looks dissipated over the years. I know he’s not the only one who’s changed. I have too. I’ve grown. I’ve become a mom. I’ve molded around his world. What crushes me the most is I feel I’ve become a roommate who occasionally shares an intimate moment with the man she lives with. Need a taste of what all the fuss is about? About all the “feels” everyone is experiencing? I’ve dreamed of the day I could say those very words to my long, very longtime boyfriend, Brian. I’ve fantasized about what it would be like to walk down the aisle in a white flowing dress toward him in a tux as he grinned proudly and from ear to ear. You’d think after eleven years of dating we would have already taken that step. Nope. Brian doesn’t care for marriage. In fact, his very words were, “I don’t need someone to tell me I have a wife.” He’s fallen short on the understanding of how marriages work. But we have said our vows. We were in bed. I was pregnant. And he loved me. I’ve stuck true to our fake little vows over the course of our time together. But no one ever told me that at times the “for worse” can be so decayed that you live your life as a robot. You become complacent. Unhappy. You walk the same steps daily, basically becoming a routine, day in and day out. Sometimes I wonder what would happen if I opened a different cabinet drawer instead of the usual one. Would the pull of the universe shift and the whole world collapse?